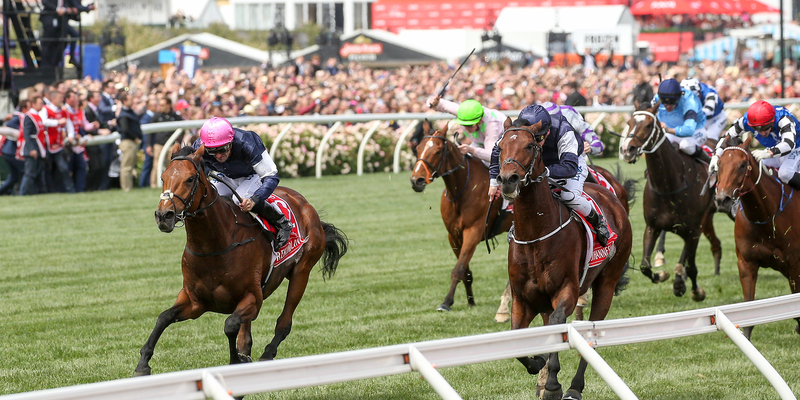 This year the Spring Racing Carnival, Australia’s most prestigious thoroughbred horse racing festival, will be celebrating 25 years of international participation. Irish trainer Dermot Weld paved the way for the globalisation of the Spring Racing Carnival when he saddled Vintage Crop to glory in the 1993 Melbourne Cup, known in Australia as ‘the race that stops a nation’. It is now hard to imagine the Spring Racing Carnival without the annual descent of overseas visitor. Take a look through some of the top international performers over the past 25 years. Folkswood had a very productive 2017 Spring Carnival, winning the Cranbourne Cup before running a big race to finish third behind Winx in the Cox Plate. He is back for a crack at the mighty mare. Godolphin have accepted The Valley’s Cox Plate invitation for Benbatl, who was disappointing at Royal Ascot but bounced back with a dominant win in the Group 1 Grosser Dallmayr Preis in Munich. 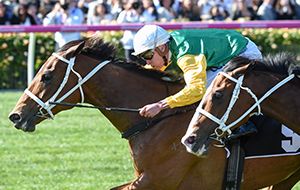 The Japanese horse has been entered for both the Caulfield Cup and Melbourne Cup, for which he is amongst the early favourites. Magic Circle has had two starts for his trainer Ian Williams, and won emphatically on both occasions. His first victory came in the Chester Cup and he then won the Group 3 Henry II Stakes. Red Verdon seems to have found his best form this year, with placings in his last three starts. Has done enough to get his ratings up and is now looking towards a run in the Cups. After last year’s Melbourne Cup, resumed with an excellent second in the Group 2 Prix Vicomtesse Vigier, before winning a Listed race at York and the Group 2 Prix Maurice de Nieuil at Longchamp. Little did he know it at the time, but when Irish trainer Dermot Weld saddled Vintage Crop to glory in the 1993 Melbourne Cup, he changed the face of the Spring Racing Carnival forever. Together with renowned owner Sir Michael Smurfit and jockey Mick Kinane, Weld plotted a daring raid to steal the cup from Australian hands. 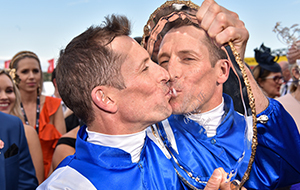 The three amigos duly pulled it off and returned to Ireland with the bulk of the $2,035,000 prizemoney stuffed in their suitcases. Plus the one thing money can’t buy – a lifetime of memories.